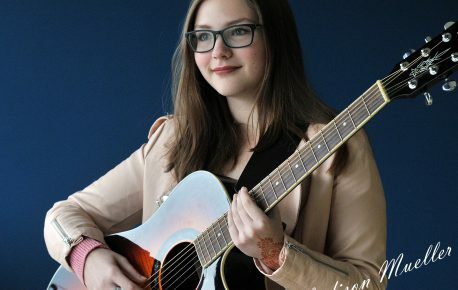 Madison Mueller is a 17 year old singer/songwriter from Barrie Ontario. She has been playing and studying music for over ten years, and started performing wherever possible since she was 8. Over the years, performing developed into a love and a dream to make it her whole life. Over the past year, Madison has released two studio produced singles and is looking to have an EP in the near future. Both songs have received plenty of airplay around the world and they are continuing to circulate.